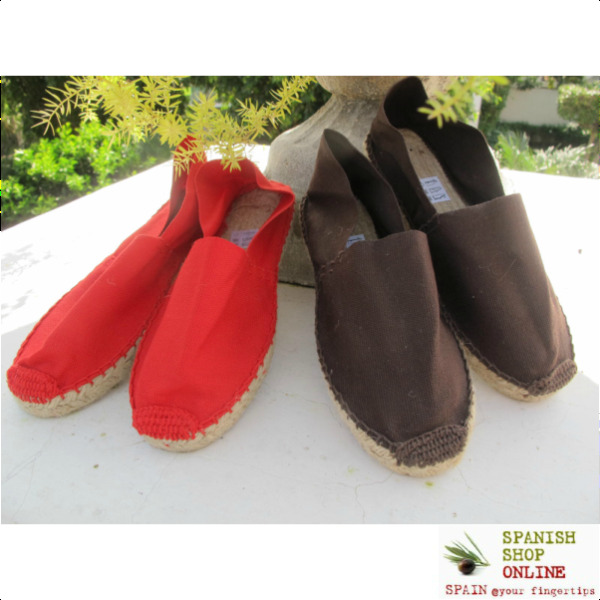 Espadrilles are part of our “cultura mediterránea” and we want to share the experience with you without losing one drop of authenticity. 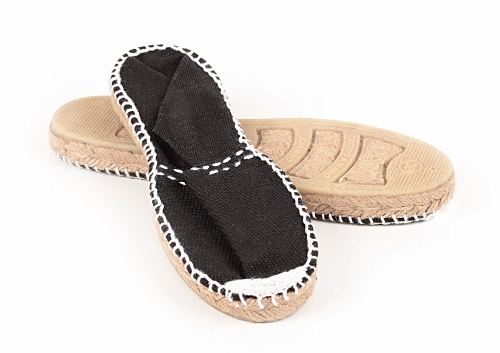 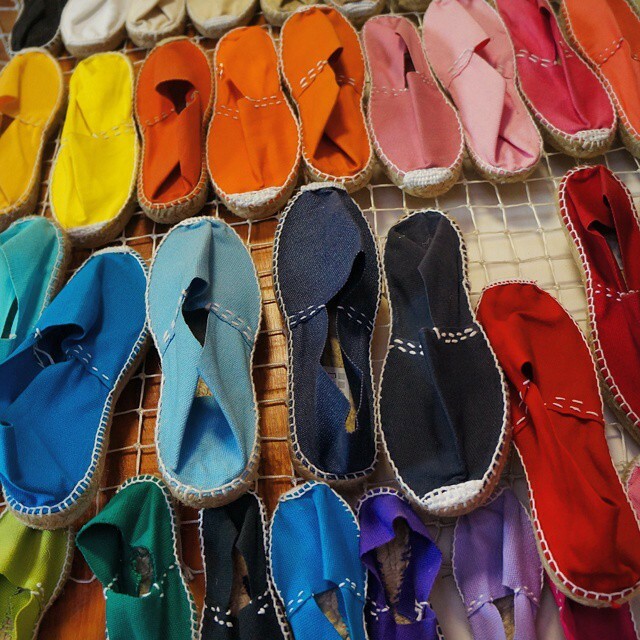 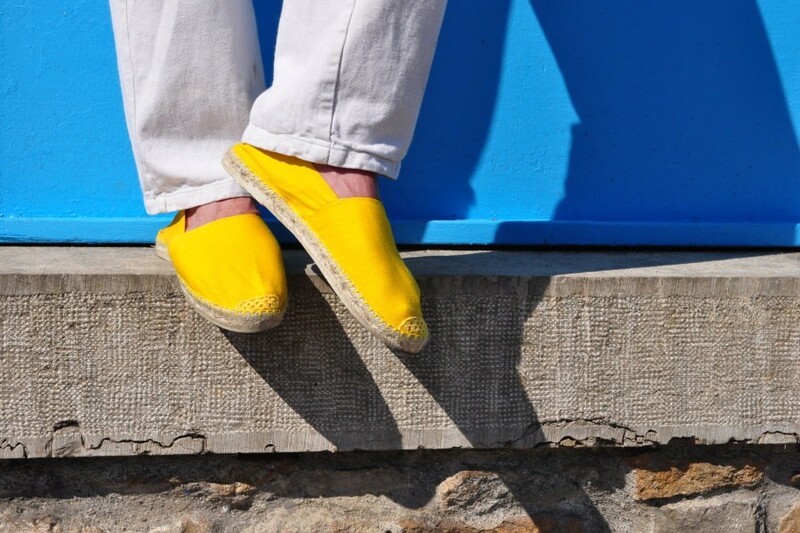 Our espadrilles have been made in the same way as they have always been; completely by hand. 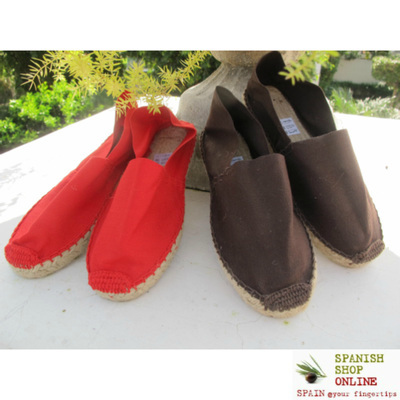 We respect the entire process and guarantee that, as it has to be, they are entirely made in Spain. 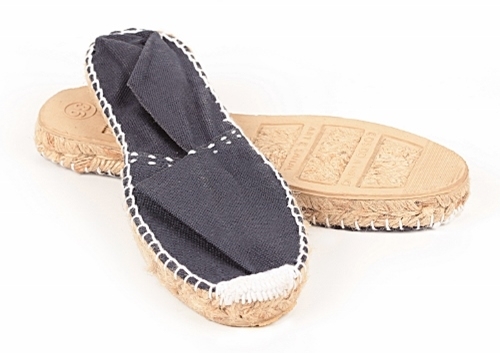 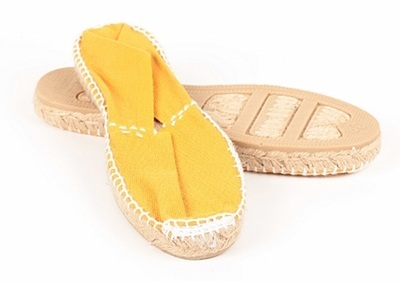 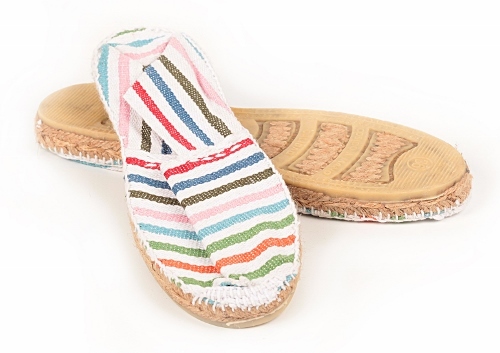 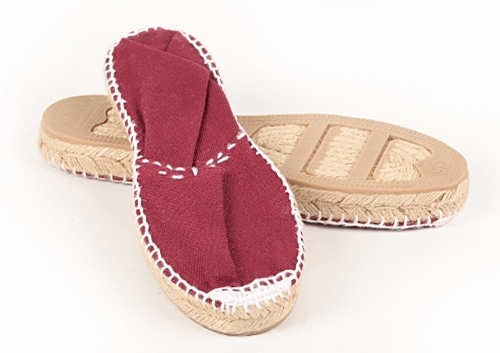 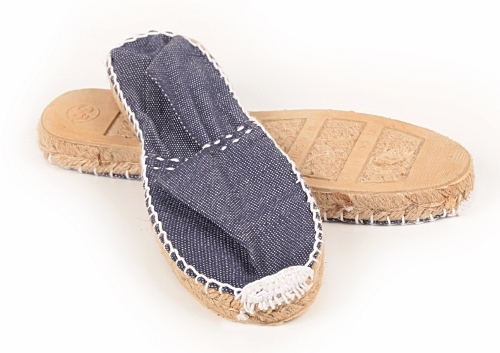 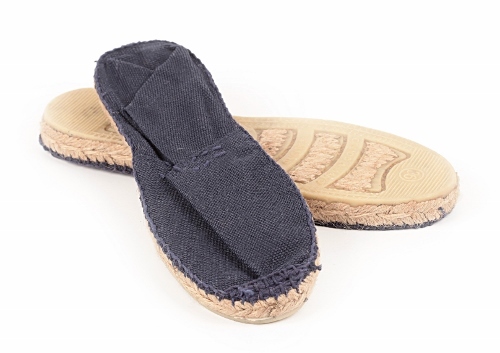 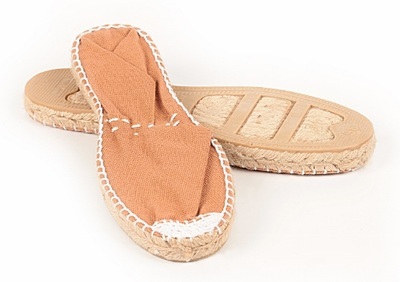 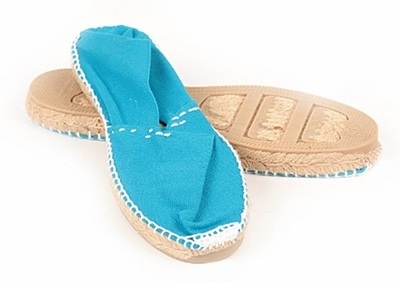 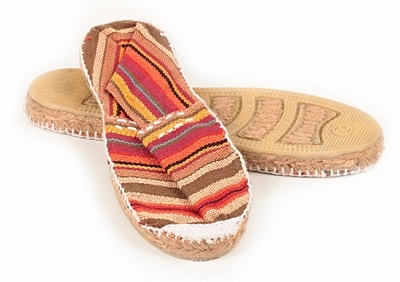 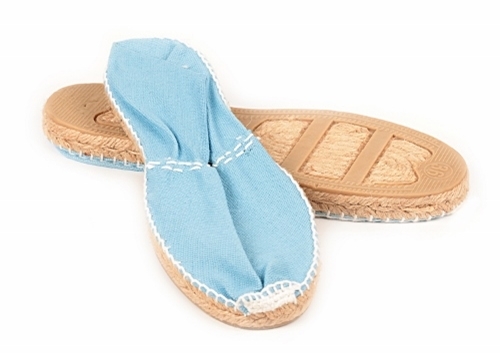 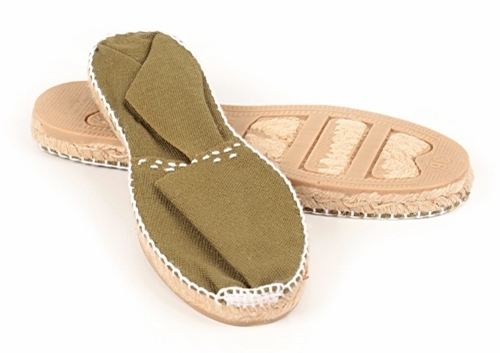 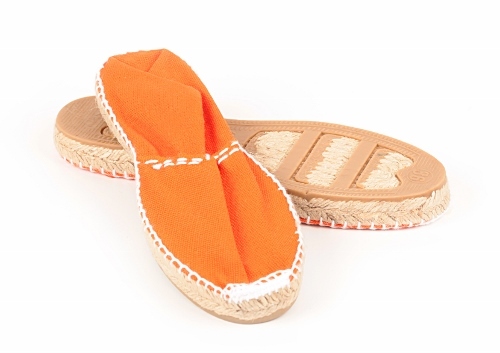 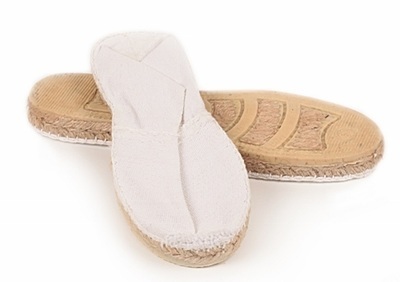 The essential part of the traditional espadrille is the quality of the rope used to make the soles. The thread created from jute is strong, and it also has exceptional insulating properties, low thermal conductivity, and antistatic characteristics. 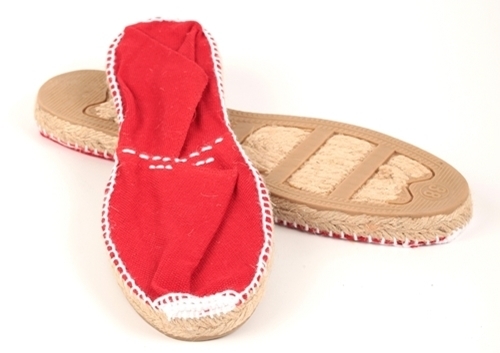 Jute fiber is 100% natural, bio-degradable and recyclable and thus environmentally friendly. 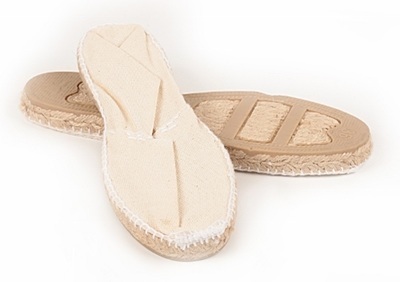 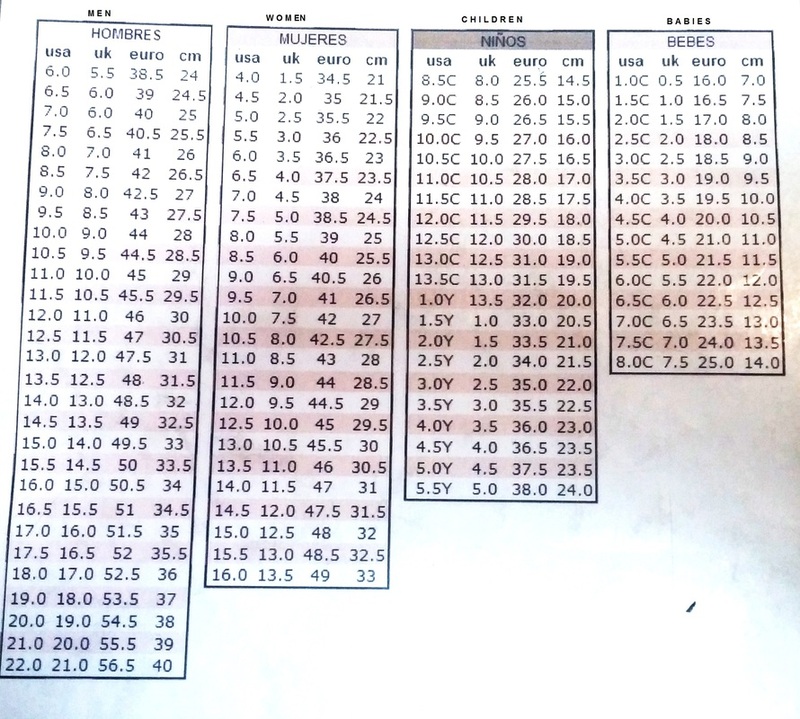 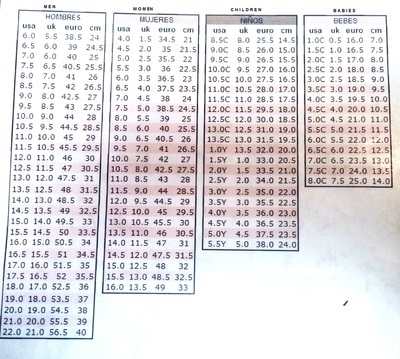 ​Size guide: We reccommend to go down a size because they run big and all espadrilles stretch with use.